Here I explore the use of metals in dentistry. Metals are used by themselves (least common) or in combinations with other metals (most common). Metals provide strength and longevity to our dental restorations and prostheses but metals can also cause reactions within the body. 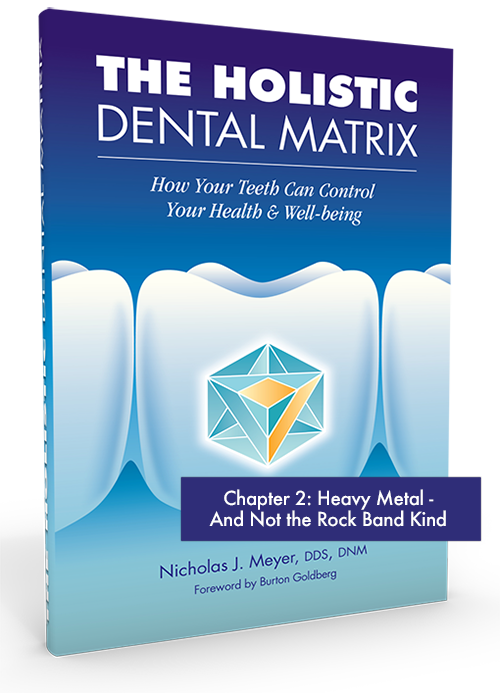 You will explore the most commonly used metals in dentistry and the potential health consequences.